Eating better doesn't have to mean eating blander. 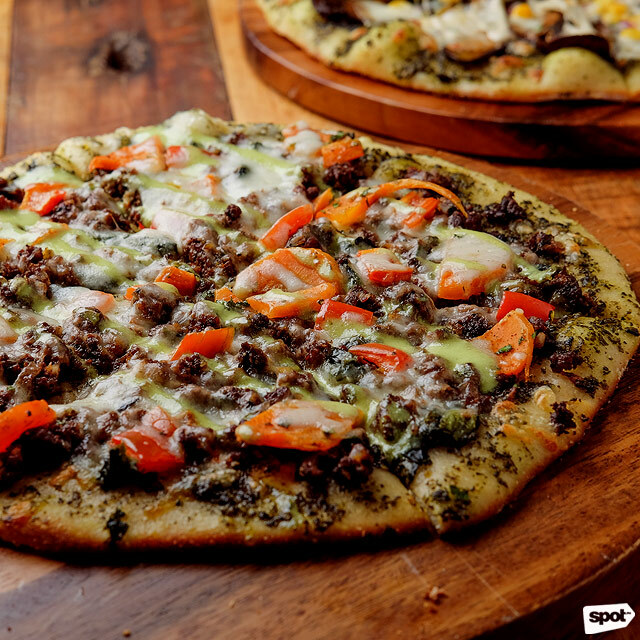 (SPOT.ph) Listing down your New Year’s resolutions is one thing, but following through with them is another. 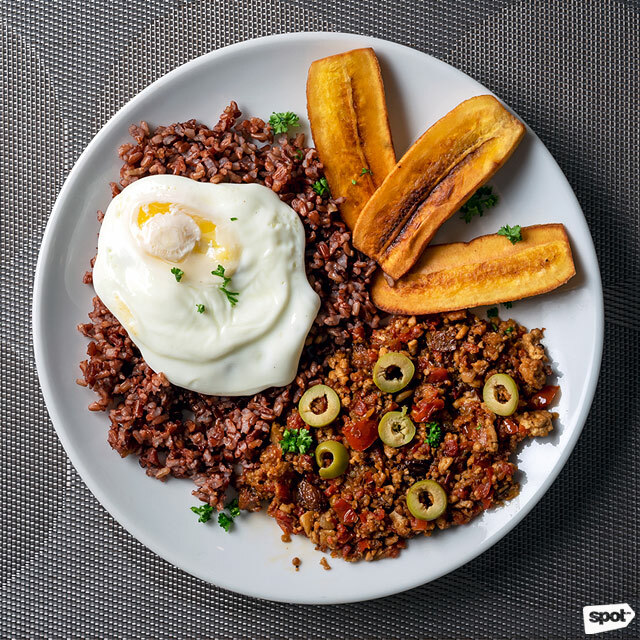 Living a healthier lifestyle may be on top of your list right now, but let’s admit it, with all the good food out there, it’s just easier said than done (How can you say no to sweets and sisig?). Luckily, the Metro has a lot of wholesome restaurants and local grocers where you can get your clean-food fix, stat. 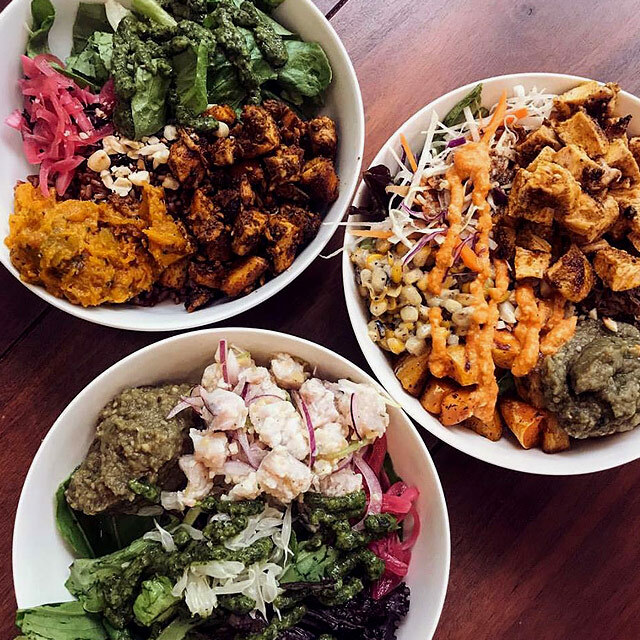 We’ve gathered some places for your healthy-eating goals in 2019. 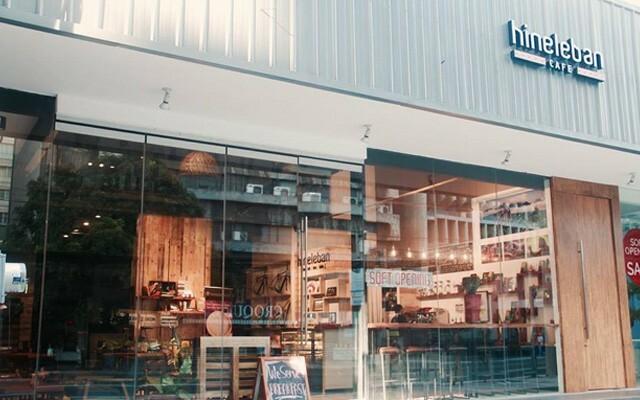 Real Food has branches at Molito Lifestyle Mall, Alabang, Muntinlupa City; and ICON Showroom Building, 5th Avenue corner 25th Street, Bonifacio Global City. For more information, log on to Real Food's website. 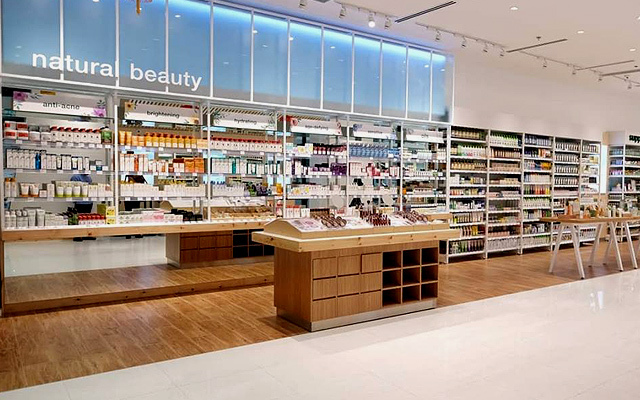 Whether you’re looking for natural food products, nutritional supplements, or vegan and cruelty-free skincare, there’s a good chance you’d find them at Healthy Options. It’s a one-stop shop for people who meticulously read nutrition labels and are just, well, conscious about their health. The store features a wide assortment of all things organic and natural—from hard-to-find vitamins and guilt-free snack food to organic produce and raw ingredients (FYI, their bigger branches look like actual grocery stores, push carts and all). They also have a membership program where you can earn points and get rebates. 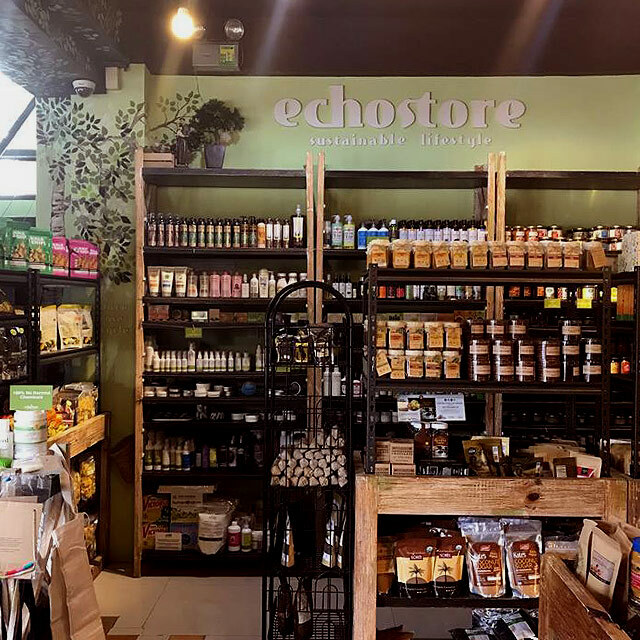 ECHOstore stands for Environment & Community Hope Organization Store—their shops all over the Metro feature a wide array of wholesome products from small and medium businesses, as well as local craftsmen and artisans. 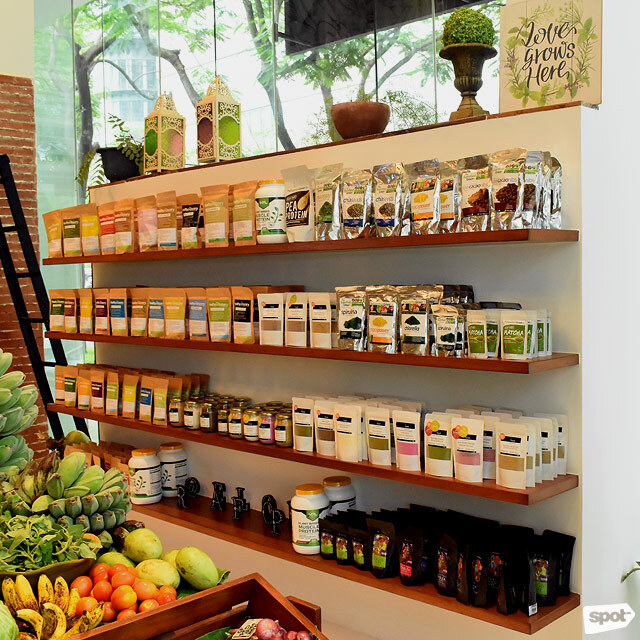 ECHOstore has just about everything you need to kick-start a sustainable lifestyle—environment-friendly home and skincare essentials, healthy snacks and cooking ingredients, and even freshly prepared meals, which you can eat at their café. Make sure to try their Banana Heart Burger (P250), a vegetarian burger that uses banana-blossom patties between malunggay pan de sal. And if you can’t drop by the store, you can also shop through their website. See a list of ECHOstore branches. You’ll feel a warm welcome when you step inside Earth Kitchen and see their rustic interiors with touches of wood and fresh greens. This farm-to-table restaurant features seasonal dishes with ingredients that are sustainably sourced from small farmers, fishermen, and indigenous communities. New on their menu is the Tuna Poke Adlai Bowl (P595), with fresh yellow fin tuna, dried seaweed, pili nuts, sesame seeds, banana chips, and a tangy soy-ginger dressing. After eating, you can check out Got Heart Store and shop for local products like shampoo bars and metal straws, and guilt-free snacks. Got Heart Store and Earth Kitchen is at Lot 10 B-10 Katipunan Avenue Extension, White Plains, Quezon City. You might have heard of Hineleban Café for their robust coffee-based drinks—their beans have been recognized by Seattle-based Specialty Coffee Association, after all. Stray away from your comfort zone (a.k.a. frappes and milky lattes) and try their pour-over black coffee for that real coffee taste. You’d also want to linger here for a meal. Hineleban Café’s menu highlights the local grain adlai, which is gluten-free, low-glycemic, and high in protein. Like their coffee beans, they source this nutrient-packed grain from their farms in Bukidnon. One of the house favorites is the Pork Adobo (P250) on top of steaming hot and fluffy adlai—you can’t go wrong with this classic dish. Hineleban Café is at G/F 830 Arnaiz Avenue, San Lorenzo Village, Makati City. 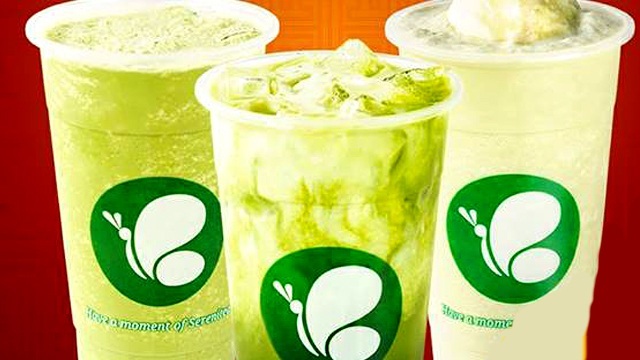 SaladStop!, which was brought to the Philippines by retail giant SSI, is the first and largest health-food chain in Asia. If you’re always on the go, their salad wraps are a godsend. The Chihuahua (P400/salad), for one, is a filling and tasty option with warm quinoa, baby rocket, romaine, cheddar cheese, kidney beans, avocado, cherry tomatoes, jalapeno, and chipotle vinaigrette—it almost doesn’t feel like you’re eating something healthy! You can also try a build-your-own salad, where you can mix and match salad toppings and dressings as much as you want. See a list of SaladStop! branches. 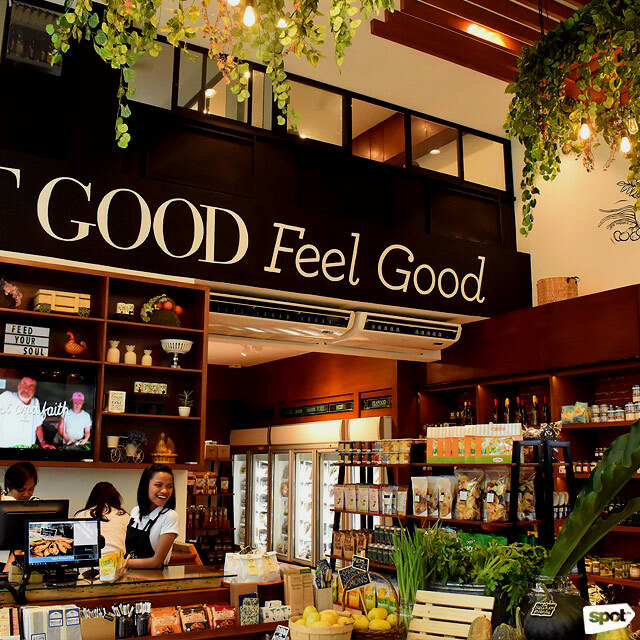 It’s no secret that Mediterranean cuisine is one of the healthiest in the world, and that’s exactly the focus at Medley, BGC’s newest grab-and-go food counter. 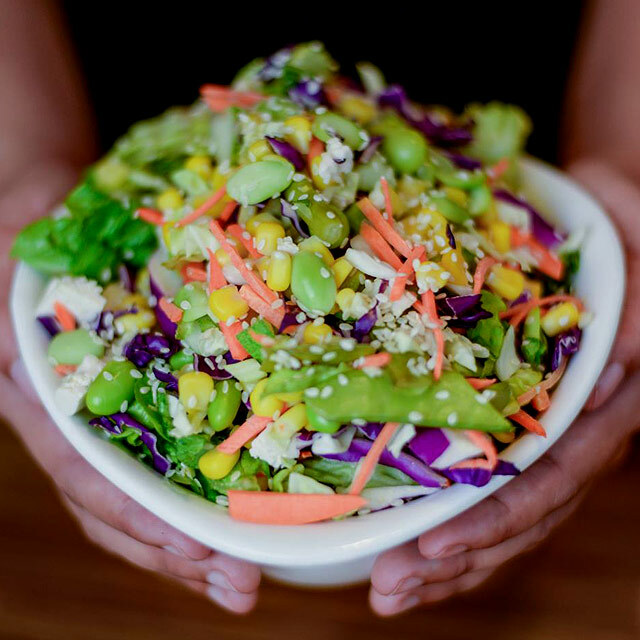 You’ll love their flavor-packed salads, warm rice bowls, wraps, and pizzas—all made fresh upon order. A meat-free dish that even the most serious of carnivores would love is the Falafel Crunch (P329/hummus + pita, P249/Mediterranean rice), served with a refreshing beetroot salad, fried eggplants, tabbouleh, and lemon tahini sauce—it's an explosion of textures and flavors, from crunchy to chewy, and tangy to savory. 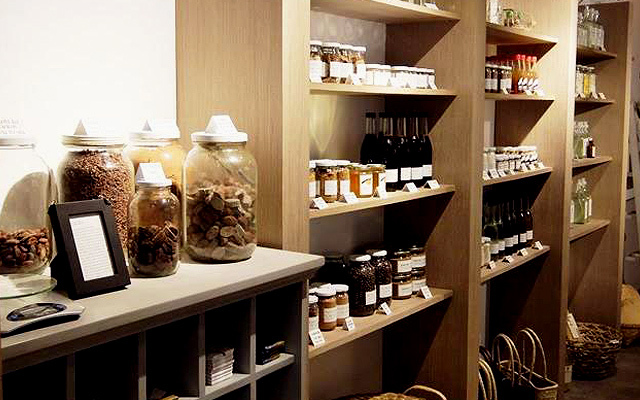 This small store in Makati flaunts a minimalist vibe, which highlights the no-frills local ingredients and home products they sell. They’re also one of the first to introduce the bring-your-own-container concept, where customers can bring their own jars and tote bags when shopping to reduce plastic waste. Aside from pantry staples like rice, adlai, salt, cacao, and coffee beans, you’ll also find household items such as liquid soaps and all-natural deodorizers, which are decanted in used gin bottles. What comes to mind when you think of fast, lunch options? Probably burgers and fries, and not really healthy rice bowls. But here’s a cozy little space right smack in the middle of the Makati CBD (Ayala Triangle Gardens, to be exact) to feed your clean-food hankerings. 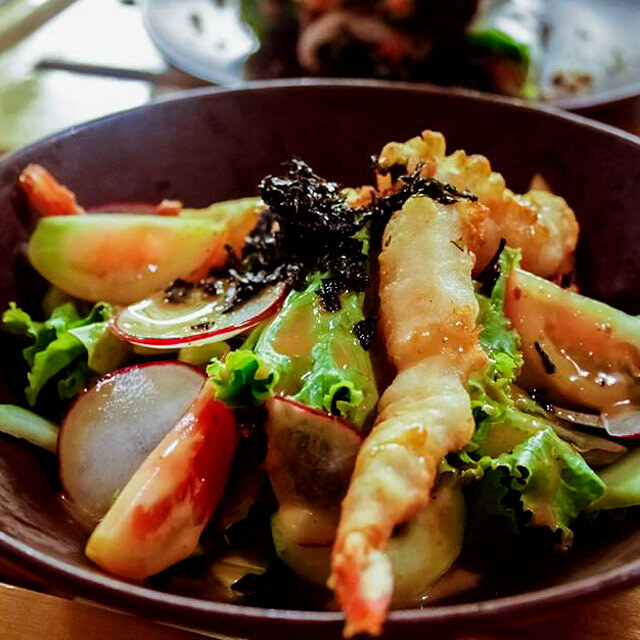 At Berde, you can quickly grab a healthy meal during your one-hour lunch break. Their menu is pretty straightforward, with only five “instant” bowls to choose from—all of which highlight Filipino cooking and ingredients. The Manok-Out (P280), for instance, has slices of chicken inasal, Berde’s signature salad mix, red rice, malunggay-coconut-pumpkin mash, calamansi red onion pickle, peanuts, and a secret green sauce that's slightly sweet and packs a lot of zest. 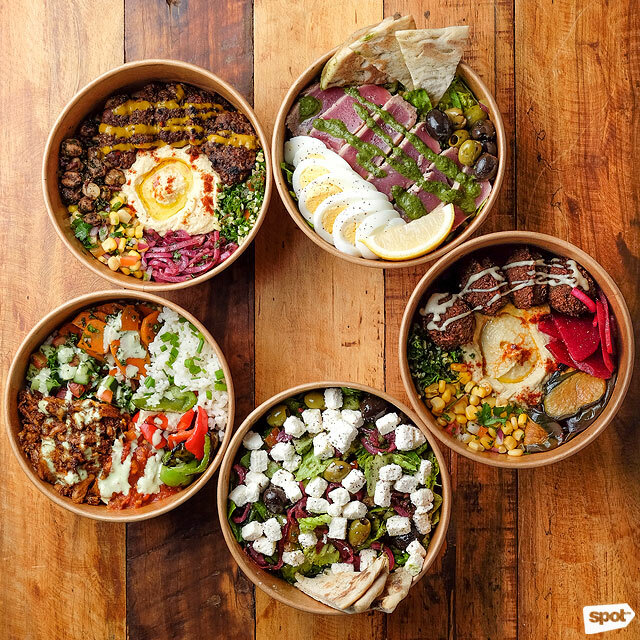 If you’re feeling adventurous, you can also build your own bowl where you can choose your preferred protein, base, veggie, pickle, topping, and sauce. 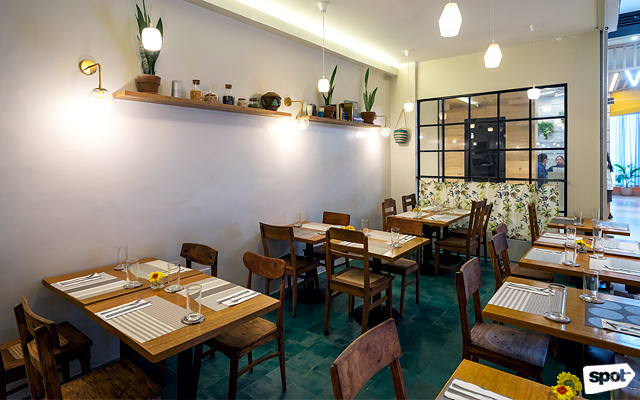 If you’re vegetarian, chances are, you’re already familiar with Corner Tree Café. The restaurant is practically an institution when it comes to healthy food in the Metro. After almost a decade, they’ve finally branched out to Power Plant Mall in Rockwell to cater to more people, not just veggie lovers. 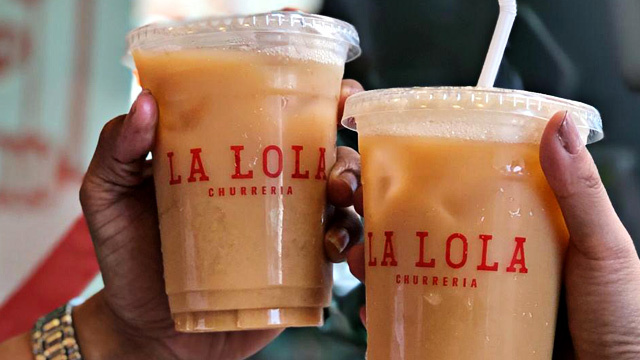 Grab a bite of their homemade veggie siomai and croquettes when you’re feeling a bit peckish, or opt for their filling Arroz a la Cubana (P270), a flavorful version that uses minced tofu instead of the usual ground beef. After that, treat yourself to a slice of their irresistibly sweet Banoffee Pie (P190) made from all-natural ingredients. 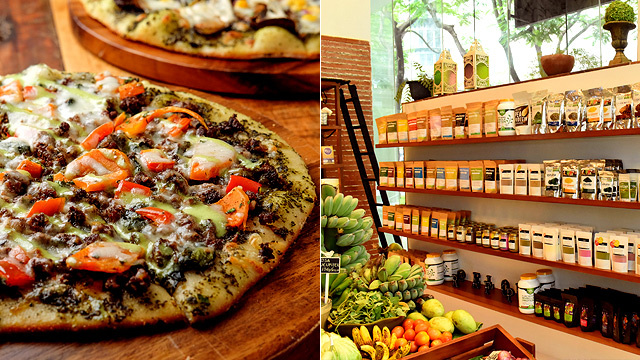 Corner Tree Café has branches at Jupiter Street, Bel-Air, Makati City; and R3 Power Plant Mall, Rockwell, Makati City.